Sam Tomlin has a wide range of experience from 13 years as Vice President and Owner of Urban Tech. Sam brings a wealth of knowledge with regards to design and site plan approval through the various governmental agencies. Sam identifies “red flags” during the due diligence period and throughout the constructional project which could be detrimental to the project’s development. He is skilled at negotiating solutions to complex development problems and creating win-win solutions. Sam has become the charter school expert understanding the idiosyncrasies of financing, building, and expanding of charter schools. 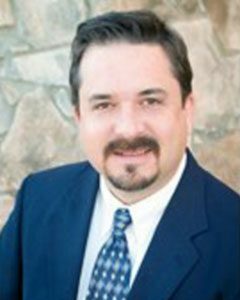 In addition to serving on San Tan’s board of director he is also the President PLC Charter School board of director.